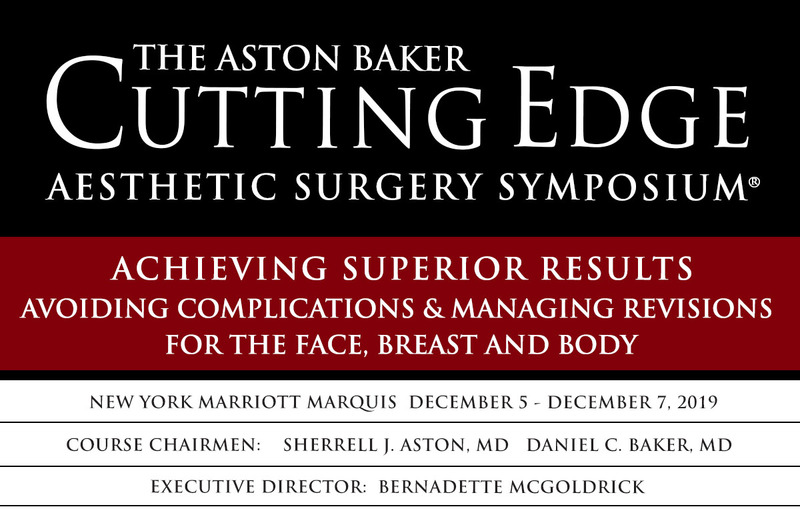 We are very excited to announce The Aston Baker Cutting Edge Aesthetic Surgery Symposium 2019, Achieving Superior Results, Avoiding Revisions and Managing Complications will be held December 5-7, 2019 at the Marriott Marquis New York. 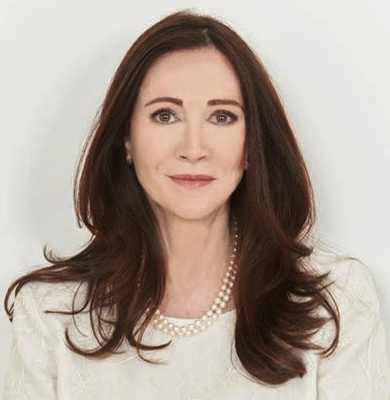 Our Course Chairmen Dr. Sherrell J. Aston and Dr. Daniel C. Baker have invited a distinguished faculty of world-renowned surgeon educators and aesthetic innovators to present the most up to date clinical applications of established procedures and innovative new technologies for Face, Breast and Body. This year's program will be featuring live surgeries of often performed procedures that are frequently requested by patients! 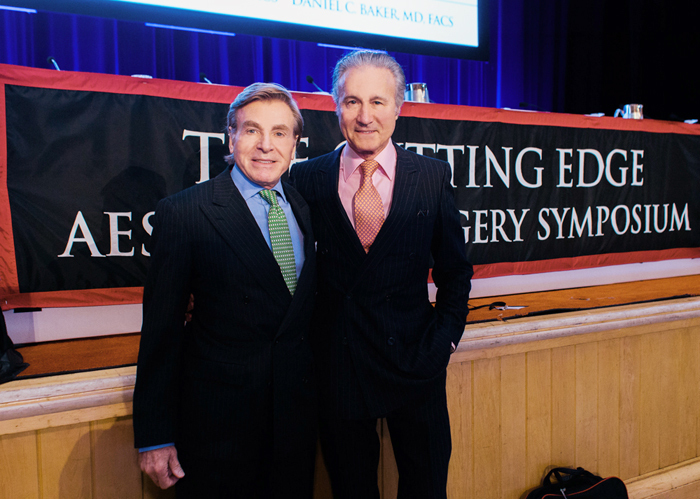 The goal of our 40th anniversary symposium is to teach surgeons how to achieve optimum results and increase patient satisfaction. In addition, the faculty will demonstrate how to avoid costly revisions and manage complications when necessary. Please be sure to book your room directly with the Marriott, not with any convention provider service. Our room block does sell out every year, so book early! For registration support email registration@nypsf.org or call (212) 327-4681. © 2019 NYPSF - All Rights Reserved.